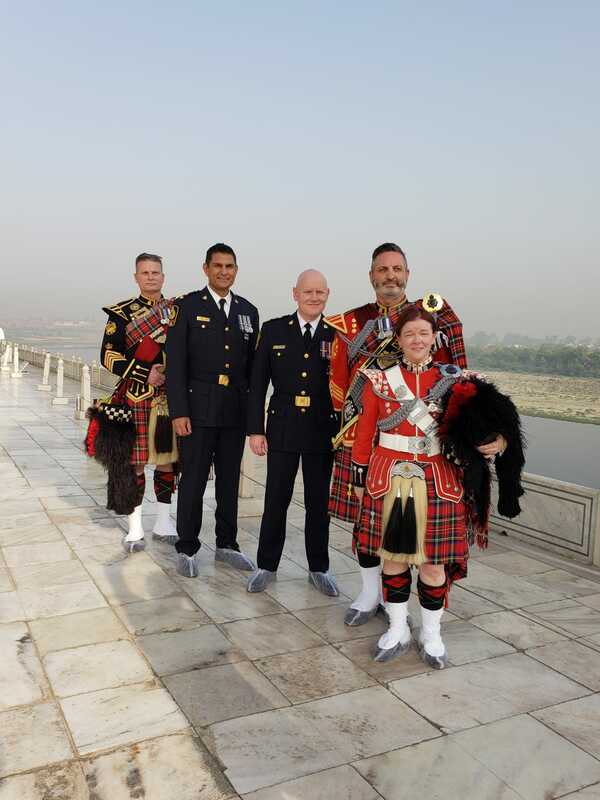 THE Vancouver Police Pipe Band, which is in India on a performance tour, will be in Amritsar for Vaisakhi on Saturday (April 13) and will commemorate the centenary of the Jallianwala Bagh massacre. 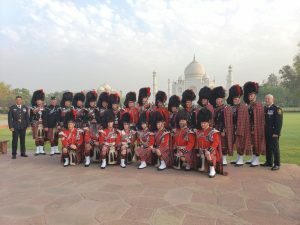 The pipe band – which has performed around the world, including Japan, Hawaii and Holland – is also holding performances in Delhi, Chandigarh and several other cities. 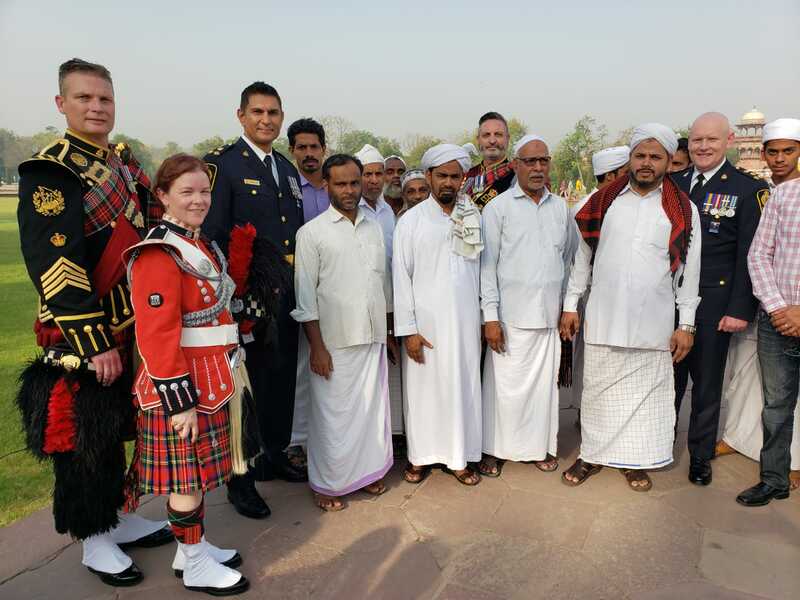 This week, they also visited the world famous Taj Mahal in Agra (see photos). 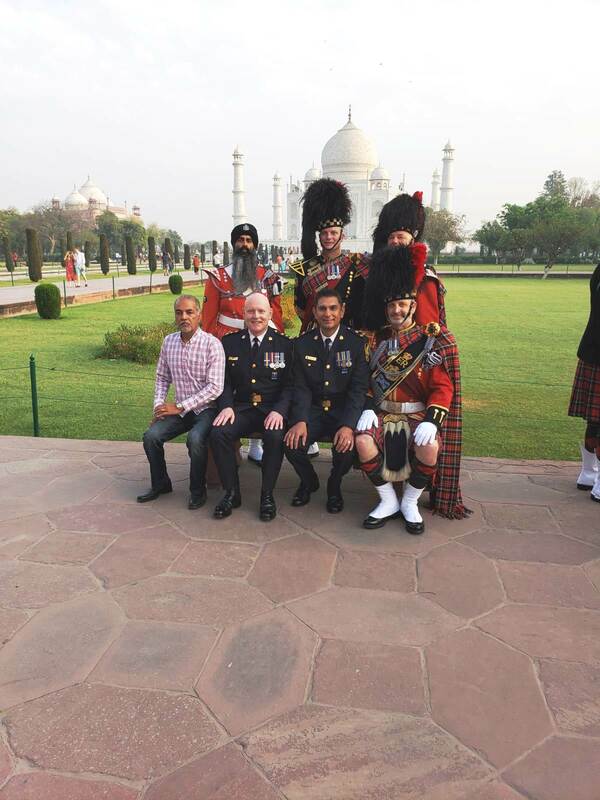 Vancouver Police Chief Constable Adam Palmer, Deputy Chief Constable Steve Rai, Vancouver Police Board member Barj Dhahan, Constable Sukhi Sunger and some other members of the Vancouver Police Pipe Band. 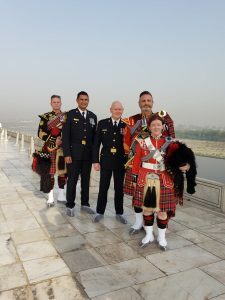 Last year, the pipe band decided that they would go to India in 2019. Vancouver has a large South Asian community and the pipe band typically plays at Vaisakhi celebrations locally, so this seemed to be a good fit for them. 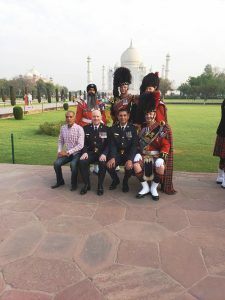 One of the more recent members of the pipe band is Constable Sukhi Sunger – he’s the first turbaned Sikh pipe band member in Canada (and maybe North America). The pipe band is made up of current and retired police officers and civilians. There are currently about 30 pipers and drummers. All members are volunteers, who practice and perform on their personal time. 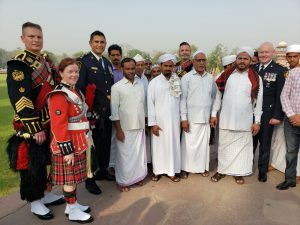 Chief Constable Adam Palmer, Deputy Chief Constable Steve Rai, and Vancouver Police Board member Barj Dhahan are accompanying the pipe band this year. 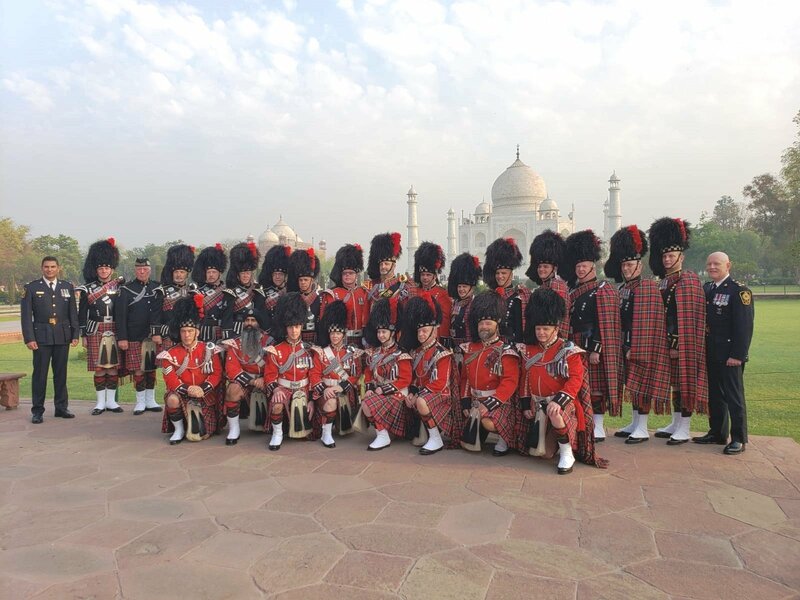 All costs of the trip for all attendees were covered by the pipe band through their own fundraising.